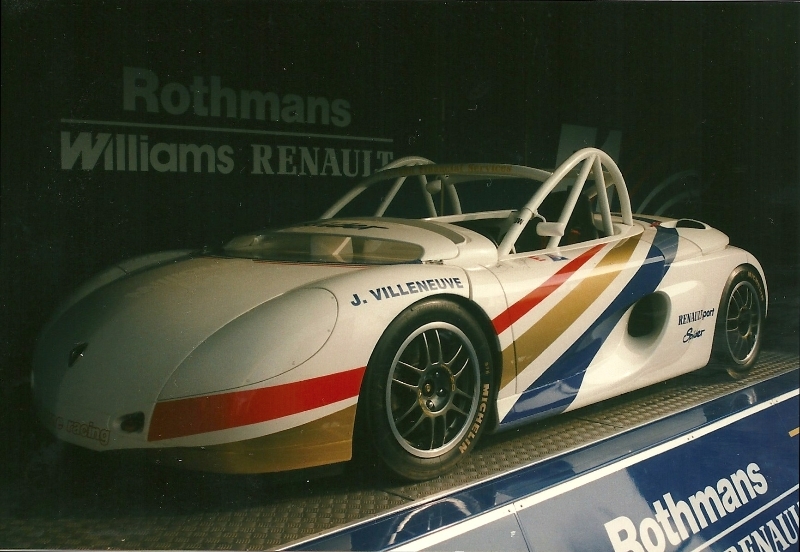 The Williams FW19 was the car that the Williams Formula One team used to compete in the 1997 Formula One season. It was driven by Jacques Villeneuve, who was in his second year with the team, and Heinz-Harald Frentzen, who moved from Sauber to replace the dropped 1996 champion, Damon Hill. Williams also employed test drivers Jean-Christophe Boullion and Juan Pablo Montoya. The car was a logical development of the extremely successful FW18, which had comfortably won both titles in 1996. It was also the last Williams chassis to receive input from designer Adrian Newey, who left the team to join McLaren during the season, and the last to run a works Renault engine before the French marque's temporary withdrawal. It also benefited from design input from Patrick Head. However, 1997 was more difficult for Williams, as they faced a tough, season-long challenge from Michael Schumacher and Ferrari. After a controversial collision between Villeneuve and Schumacher in the season finale, the Canadian took the Drivers' Championship, with the team claiming the Constructors' Championship at the previous race. Frentzen, by contrast, had a disappointing year and could win only one race to Villeneuve's seven. 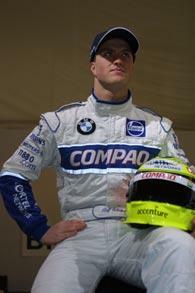 However, he did finish second in the Drivers' Championship due to the disqualification of Michael Schumacher. 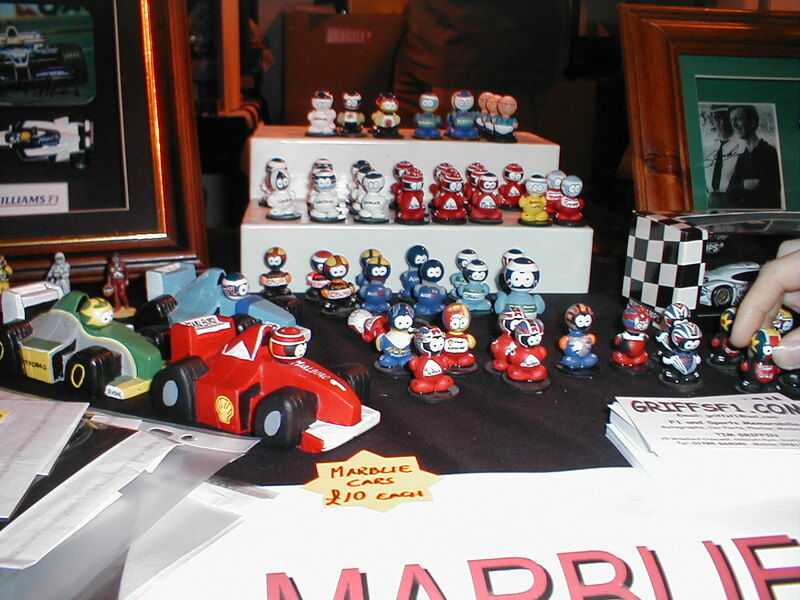 The team eventually scored 123 points to win the Constructors' Championship. The car, as previously mentioned, was the last Williams to use the highly successful naturally aspirated Renault RS9 V10 engine along with the in-house Williams gearbox. 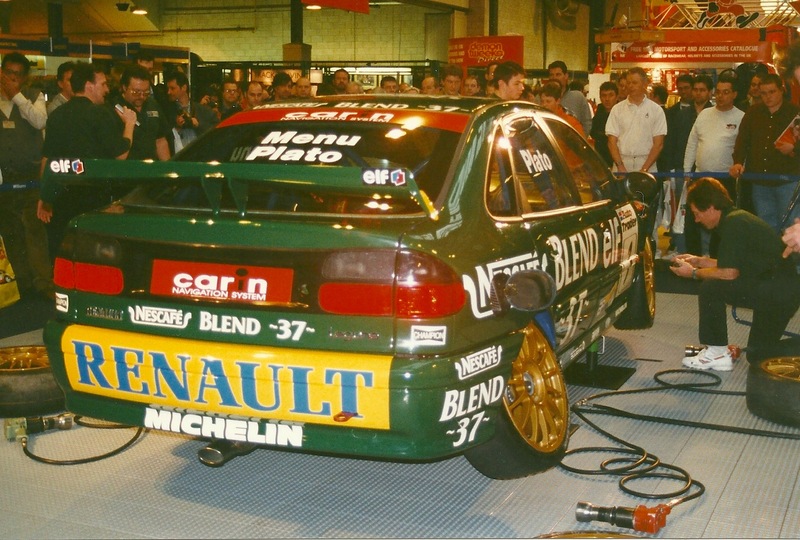 The car used Elf fuel, Castrol oil, Penske shock absorbers and AP Racing carbon disc brakes.